RCMP are asking the public for information. MASKWACIS, Alta. — Police are investigating after a woman sleeping in her bed was shot in a drive-by shooting. 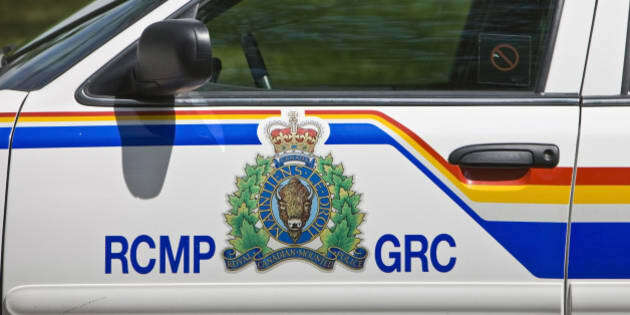 Mounties say several gunshots were fired at a home on the Samson Cree First Nation south of Edmonton around 5:17 a.m. on Monday. RCMP say there were several bullet holes in the outside of the residence and 52-year-old woman was struck as she slept in her bed. Another woman and a baby who were in the home at the time were not injured. Police say the shot woman underwent surgery in an Edmonton hospital and remains in serious condition. Maskwacis RCMP are asking for the public's help in its investigation. ''It is a tragic situation when an innocent family is the victim of a violent offence'', Insp. Earl Nini, commander of the detachment, said Wednesday in a news release.